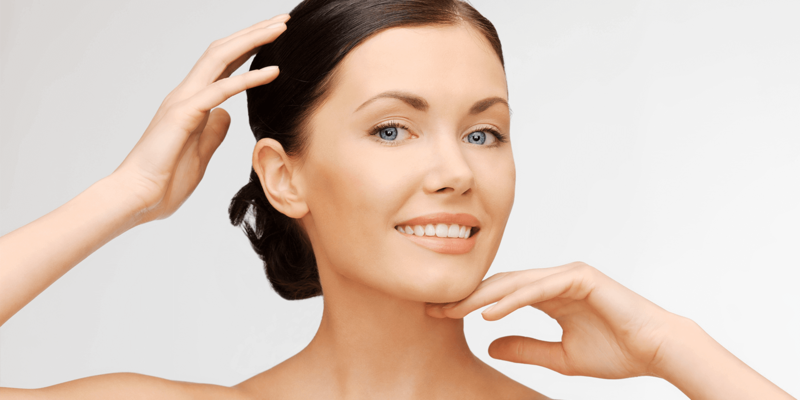 At Grieshaber Dermatology, we care to provide high quality services personalized for our patients unique needs. Our physicians are Board Certified Dermatologists by the American Board of Dermatology. 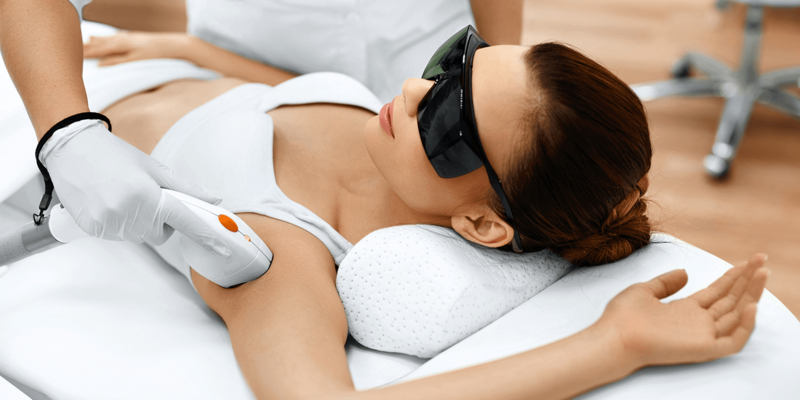 In addition to practicing general dermatology we offer various laser treatments.